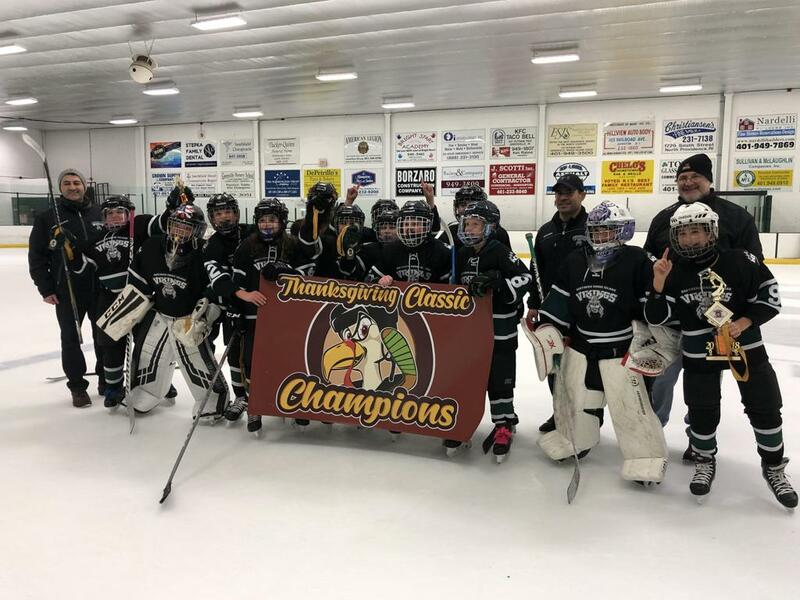 PEE WEE WALES WHITE WIN THANKSGIVING CLASSIC! Congratulations to the players and coaches of the NRI Peewee Wales White team on an incredible victory that featured a tying goal with 4 seconds left in regulation to force OT and an OT winner in our very own Thanksgiving Classic tournament!! !